Lao American rocker Ketsana was in town this last weekend connecting with Miss Minnesota and old friends. This week we celebrate with them with a new Lao haiku of the week! Dreams on, they choose hope! 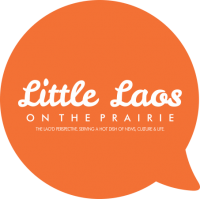 Next PostGrand Opening of Cultural District: Little Mekong at "Taste of Little Mekong"